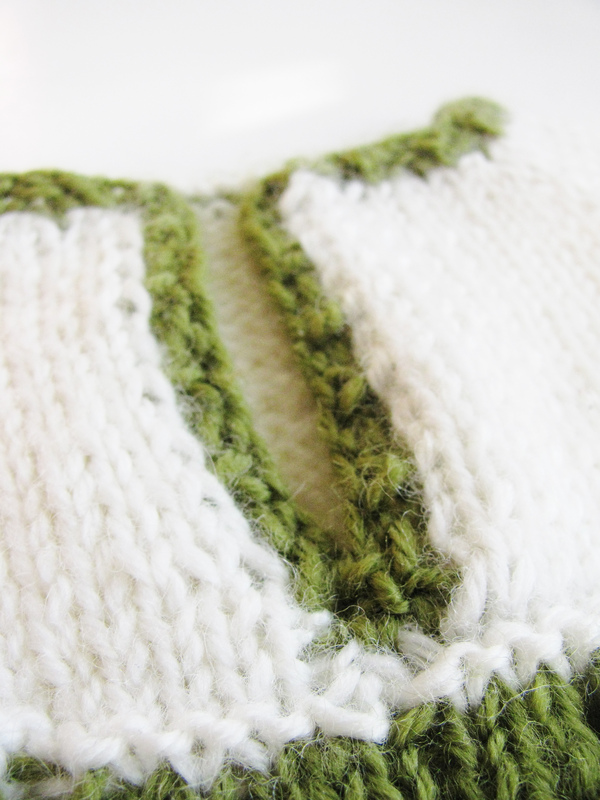 A very versatile garment – it’s easily changed between baby sweater, tunic and dress. 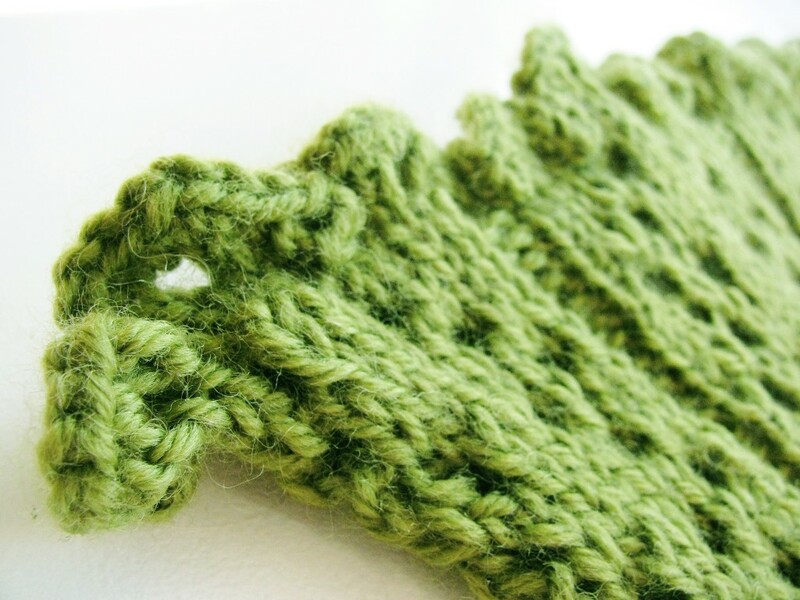 This looks easy and fast to knit. I love top down knitting. Unfortunately this pattern is not showing up to download. Not impressed. It’s a free pattern, and the download works just fine. Move along. 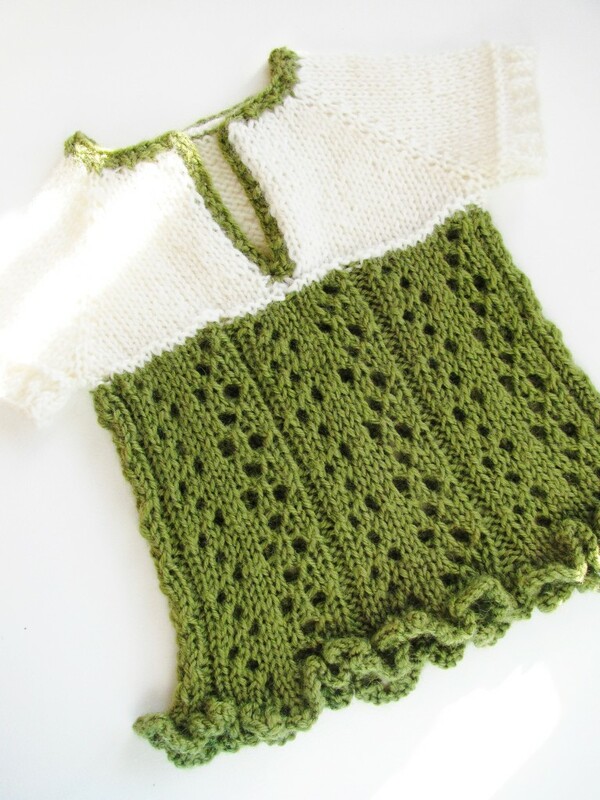 I very much want to knit “frills” for my grand-daughter but can’t find where to download the pattern. Must be that I’m not looking in the right place. Can you please tell me how to get the pattern? You can find the download at the top info (choose language), or click here. Happy knitting!